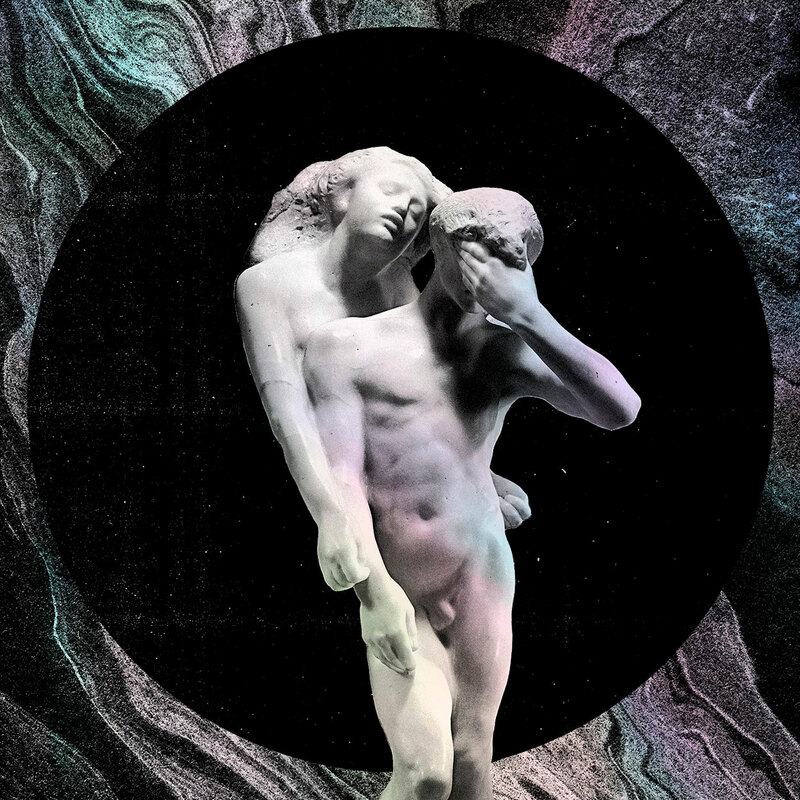 Reflektor is the fourth studio album by the Canadian indie rock band Arcade Fire, released on October 28, 2013. 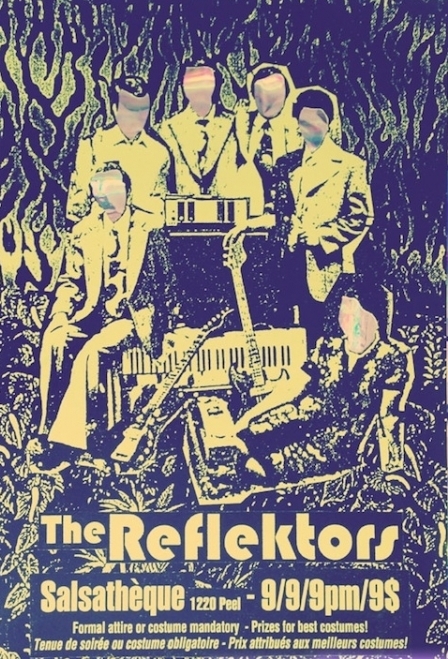 Influenced by Haitian rara music, the film Black Orpheus (Marcel Camus, 1959) and Søren Kierkegaard‘s essay, The Present Age, Reflektor‘s release was preceded by a guerrilla marketing campaign inspired by veve drawings, and the release of a limited edition single, Reflektor, credited to the fictional band, The Reflektors, on September 9, 2013. 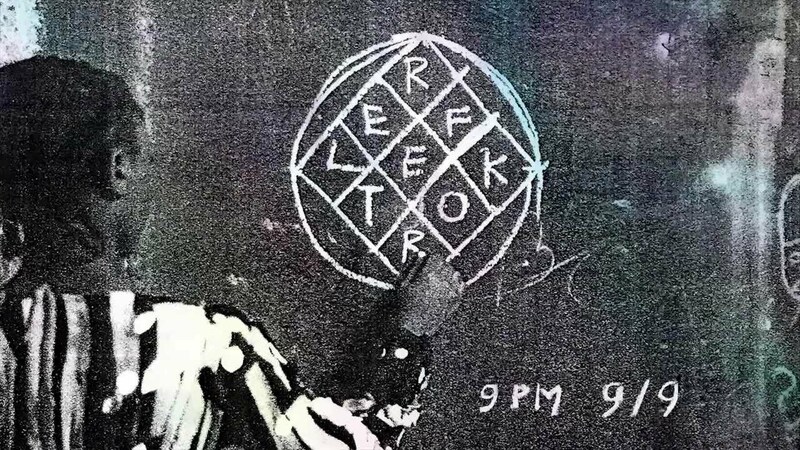 The eponymous first single was produced by James Murphy, Markus Dravs and the band itself, and features a guest vocal appearance by David Bowie and was released on a limited edition 12″ vinyl credited to the fictional band, The Reflektors. 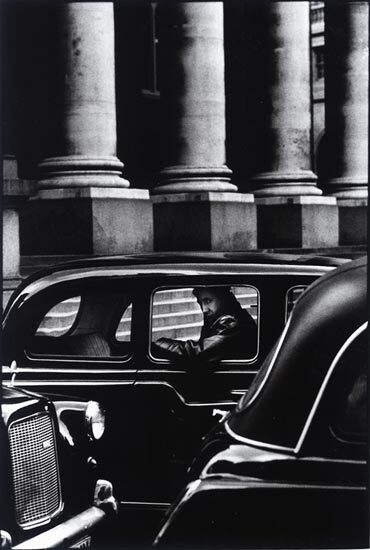 The music video was directed by Anton Corbijn. Side by side in orbit around the fairest sun? 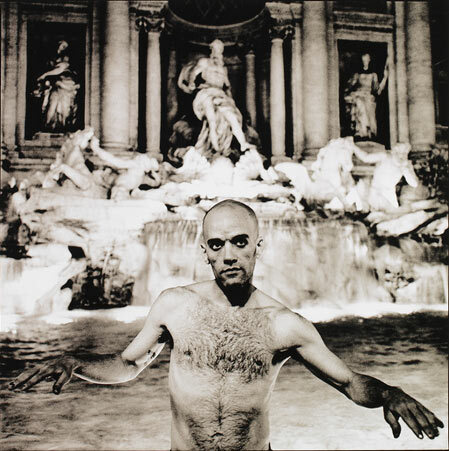 Nightswimming is a song by the American alternative rock band R.E.M. 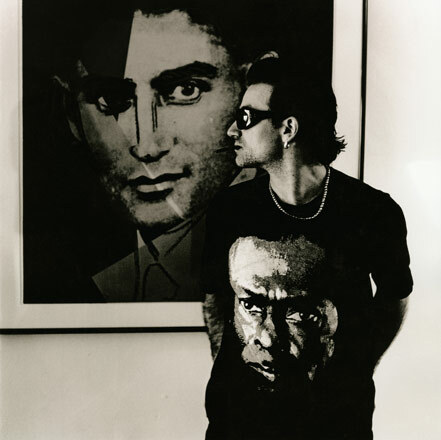 It was released in 1993 as the fifth single from the group’s eighth album Automatic for the People (1992). 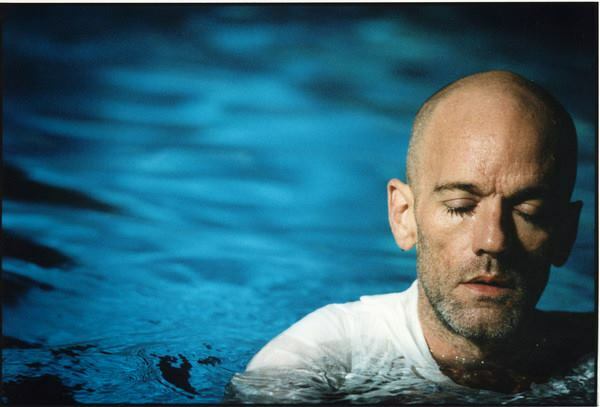 Nightswimming is a ballad featuring singer Michael Stipe accompanied only by bassist Mike Mills on piano, a string arrangement by former Led Zeppelin bassist John Paul Jones, and a prominent oboe by Deborah Workman in the latter part of the piece. 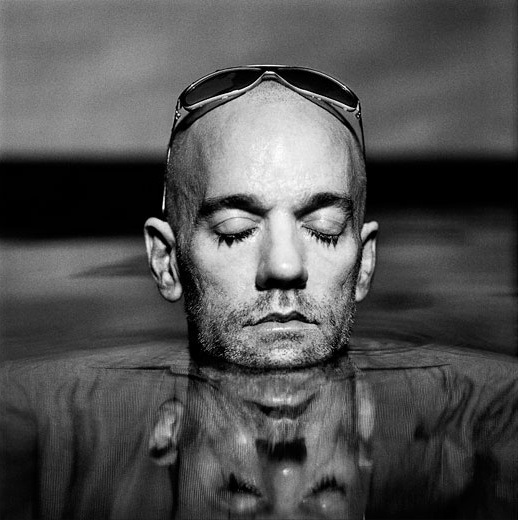 Stipe sings about a group of friends who go skinny dipping at night, which draws from similar experiences in the band’s early days. Bassist Mike Mills recalled he was playing a piano riff at John Keane‘s studio in the band’s hometown of Athens, Georgia. 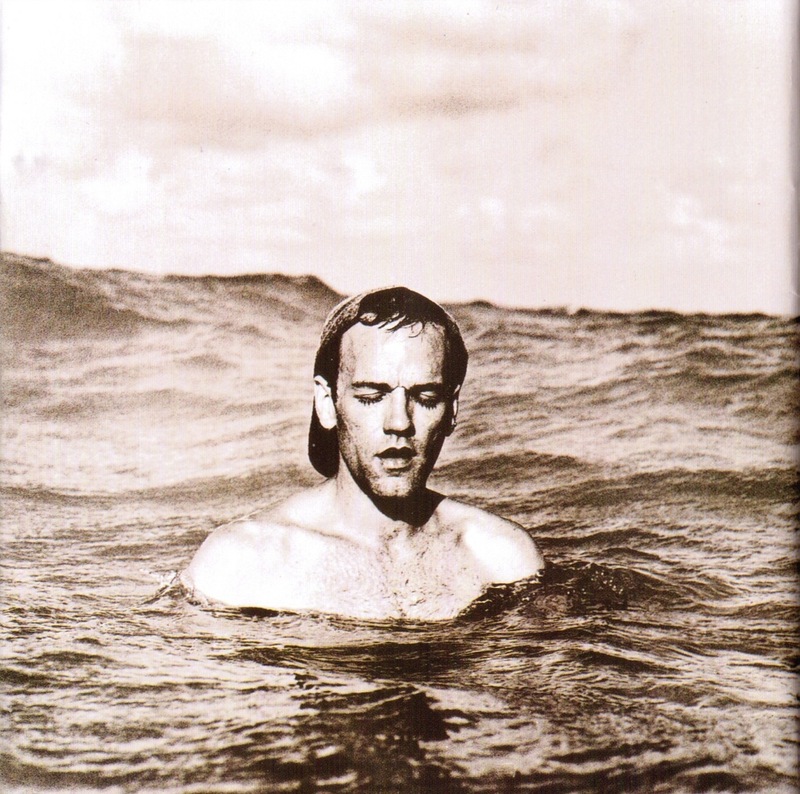 While Mills almost discarded the melody, it attracted the interest of singer Michael Stipe. Mills said, “I never thought it would amount to much because it was just a circular thing that kept going round and round and round. But it inspired Michael.” While the song was not included on Out of Time, the demo recorded during those sessions was used for Automatic for the People, with a string arrangement by John Paul Jones added to the track. Mills has also claimed he recorded the piano part at Criteria Studios in Miami, on the same piano used by Derek and the Dominos on the recording of Layla. 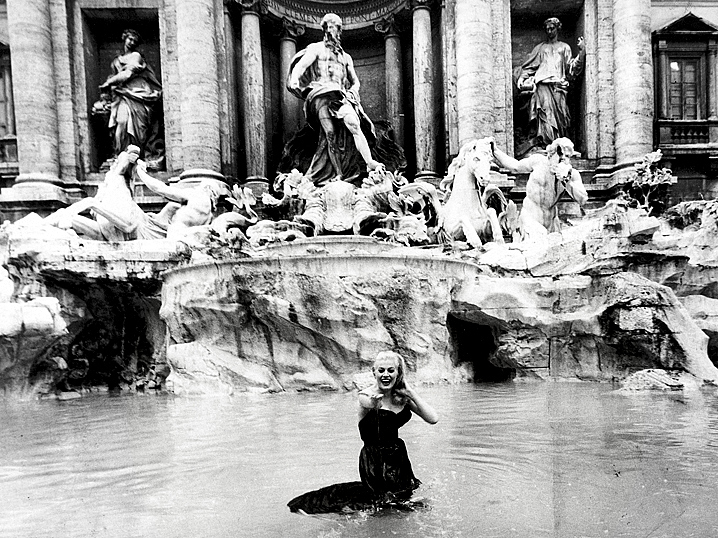 The song is based in part on Alfred Hitchcock‘s movie Psycho and also makes a reference to the Federico Fellini film La Dolce Vita. A rite of passage is a ritual event that marks a person’s transition from one status to another. The concept of rites of passage as a general theory of socialization was first formally articulated by Arnold van Gennep in his book The Rites of Passage to denote rituals marking the transitional phase between childhood and full inclusion into a tribe or social group. The concept of the rite of passage is also used to explore and describe various other milestones in an individual’s life, for any marked transitional stage, when one’s social status is altered. Gennep’s work exercised a deep impact on anthropological thought. Milestones include transitions from puberty, year 7 to high school, coming of age, marriage and death. Initiation ceremonies such as baptism, akika, confirmation and Bar or Bat Mitzvah are considered important rites of passage for people of their respective religions. Rites of passage show anthropologists what social hierarchies, values and beliefs are important in specific cultures. 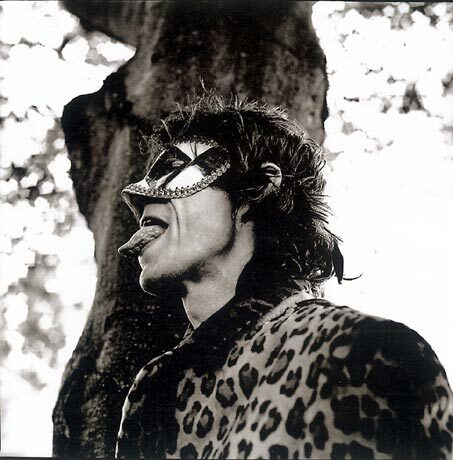 Iain MacMillan designed the cover for the couple’s single Happy Xmas (War Is Over), where he skillfully morphed photographs of John and Yoko together. 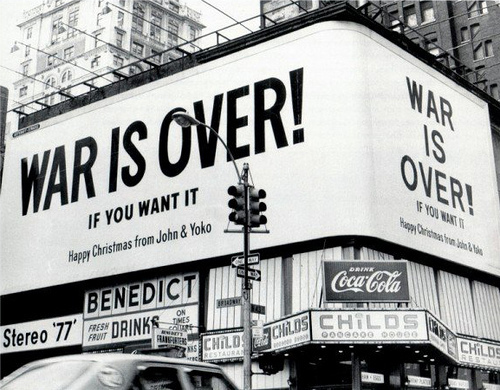 Originally a protest song about the Vietnam War, “Happy Xmas (War Is Over)” has since become a Christmas standard, frequently covered by other artists and appearing on compilation albums of seasonal music, and named in polls as a holiday favorite “Happy Xmas (War Is Over)” was the culmination of more than two years of peace activism undertaken by John Lennon and Yoko Ono that began with the bed-ins they convened in March and May 1969, the first of which took place during their honeymoon. 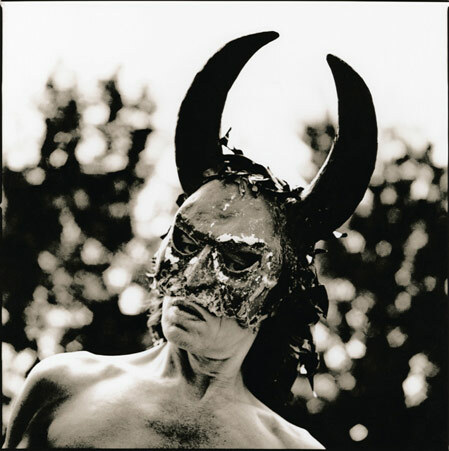 The song’s direct antecedent was an international multimedia campaign launched by the couple in December 1969—at the height of the counterculture movement and its protests against U.S. involvement in the Vietnam War—that primarily consisted of renting billboard space in 12 major cities around the world for the display of black-and-white posters that declared “WAR IS OVER! 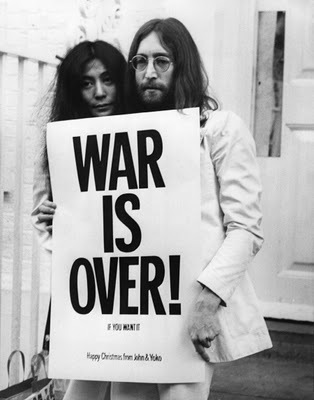 If You Want It – Happy Christmas from John & Yoko”. 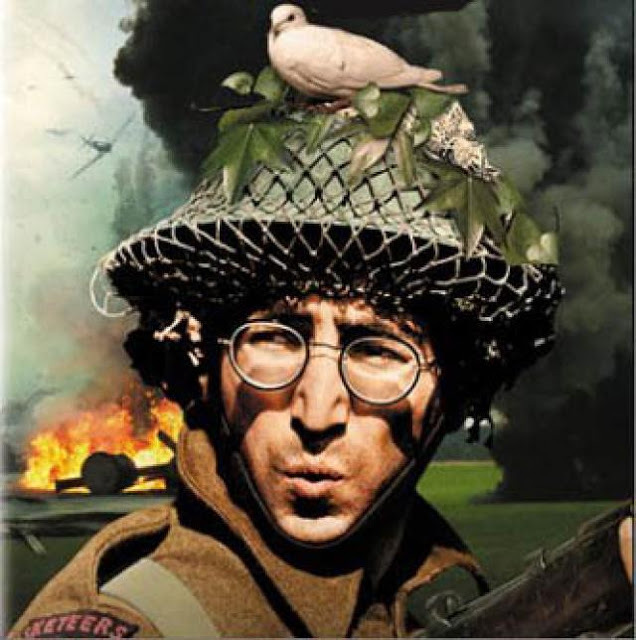 Although this particular slogan had previously appeared in the 1968 anti-war songs “The War Is Over” by Phil Ochs and “The Unknown Soldier” by The Doors (which features the refrain, “The war is over.”), its subsequent use by Lennon and Ono may just be coincidental; there is no evidence to confirm whether or not they were acquainted with these prior works.